It wasn’t too long ago that putting the word “independent” before “café” would have been redundant. Coffee shops might be chains, but cafés were inherently independent, run by individuals, for individuals. 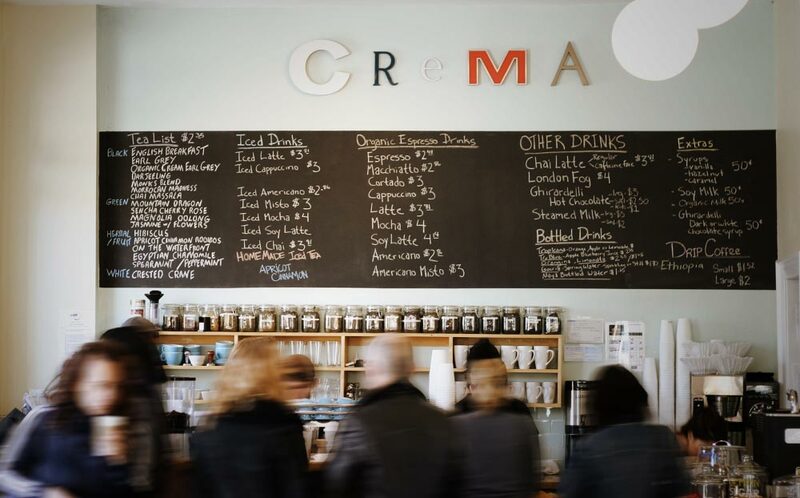 When Geoff Polci opened the first Crema Coffee Co. in the Junction in 2008, it was with individuals in mind. An individual owner serving individual customers individually brewed coffee, each with a range of individual flavours and textures. Making coffee’s easy. Making good coffee’s tough. And making great coffee is a science and an art. The techniques and skills behind it all can be complicated and arcane, but the results couldn’t be more practical. When you add to all this caffeinated (and decaffeinated) goodness the all-natural pastries, baked daily, locally sourced grilled cheese sandwiches, the free WiFi and access to electrical outlets for our friends with laptops, and you’ve got an individual place made for individual people. 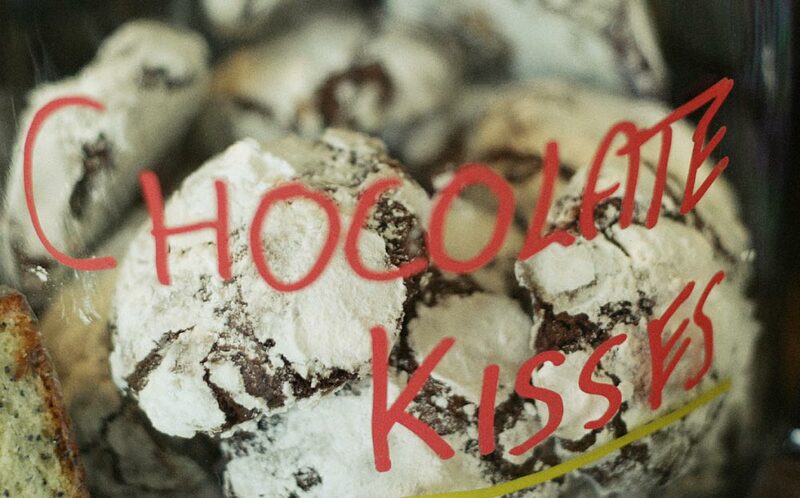 You know, a café. 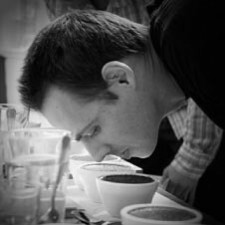 Now a licensed Q grader (quality grader) and soon to be cupping judge, Geoff started his coffee journey about 10 years ago after purchasing a small air coffee roaster and setting up his own coffee bar at home. Fast forward a couple of years when he spent a good chunk of his honeymoon visiting coffee farms in Oaxaca, Mexico. In 2004/5, while living in Costa Rica, Geoff sourced, roasted and brewed the coffee for the restaurant he owned with his wife, Alana. Back home in Toronto in 2006, he began to focus solely on the business of coffee. While scouting his first location, he visited and trained with 49th Parallel Coffee in Vancouver, took a seminar at Terroir in Boston, and worked on his Q grader certification & learned to roast coffee at Coffee Lab Int’l in Vermont.